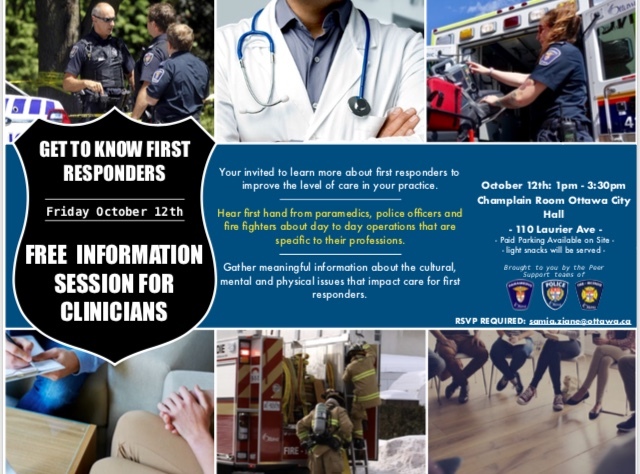 You are invited to learn more about First Responders to improve the level of care in your practise. Hear first hand from paramedics, police officers and fire fighters about day to day operations that are specific to their profession. 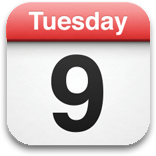 Gather meaningful information about the cultural, mental and physical issues that impact care for first responders.